VIP treatment from the Chauffeur Professionals. 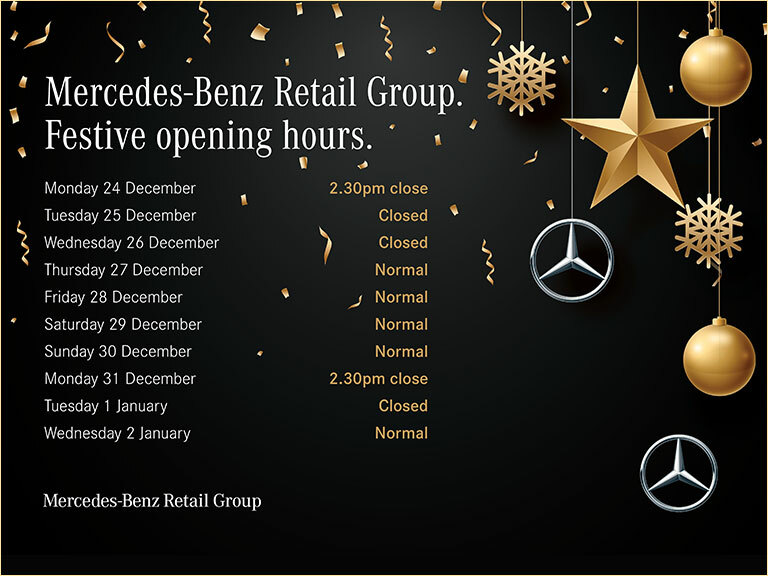 At Mercedes-Benz Retail Fleet Sales, we understand the value of Chauffeurs owning a vehicle that is befitting of the clientele they drive and that your specific requirements are different to the norm. With this in mind, and to enhance the ownership experience we have a Chauffeur Programme that offers the very best level of service for every aspect of the profession. We provide you with professional, reliable assistance that enables you to provide your customers with the same. Our broad range of resources will support you from the moment of initial enquiry right through to any After Sales requirements, keeping you always ahead of the game. As the Chauffeur experts, our trained staff possess unparalleled knowledge of the Chauffeur market. Every aspect of the industry is covered, meaning that the well-being of your clients will be your only concern. But it's not just our resources and services that set us apart from the rest. With a wide range of luxurious, spacious and comfortable models (including the E-Class Saloon, S-Class and V-Class, all perfectly suited to the Chauffeur market, Mercedes-Benz is able to offer the fleet vehicle which best serves the needs of your business. For more information on our Chauffeur Programme, email fleetandbusiness@daimler.com or call us on 0370 850 0522.